I’m going to either go on a haunted house tour, start a veggie patch or go without junk food for a month. Help me by voting for what I should do. Voting ended in a tie. Hareesha must Go on a haunted house tour or Start a veggie patch or Go without junk food for a month. Hareesha is raising money to support the Sumatran Tiger. Voting is now closed. 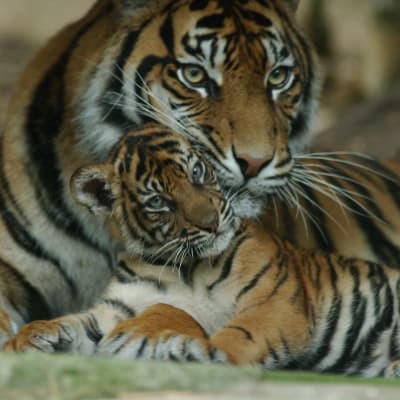 Hareesha's pledge is closed for voting, but you can still support Hareesha and the Sumatran Tiger by making a donation using the 'Make a Donation' button above. Help Hareesha raise money for the Sumatran Tiger. Support Hareesha Rangarajan by donating directly to the Sumatran Tiger.